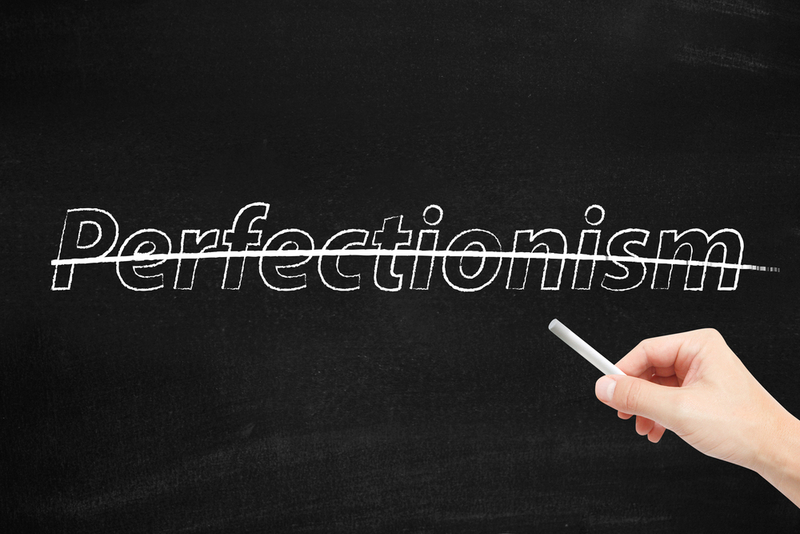 Perfectionism in Prediabetes: Do Opposites Attract? Perfectionism in prediabetes is a bit like ‘yin and yang’ or ‘chalk and cheese’ – they don’t go together. Striving for perfection in prediabetes management is not only unrealistic, but can also result in disappointment, frustration, sadness, anger, low motivation or burnout for the person trying to achieve it. Seems unfair doesn’t it! Despite all your hard efforts – there’s always going to be times when your blood sugar is not what you had hoped for or expected. I’m not telling you this to say you should give up on your health or achieving safe blood sugar readings – in fact, the exact opposite. I think it’s important to have this understanding and expectation of prediabetes in order to maintain your motivation and enhance your journey. 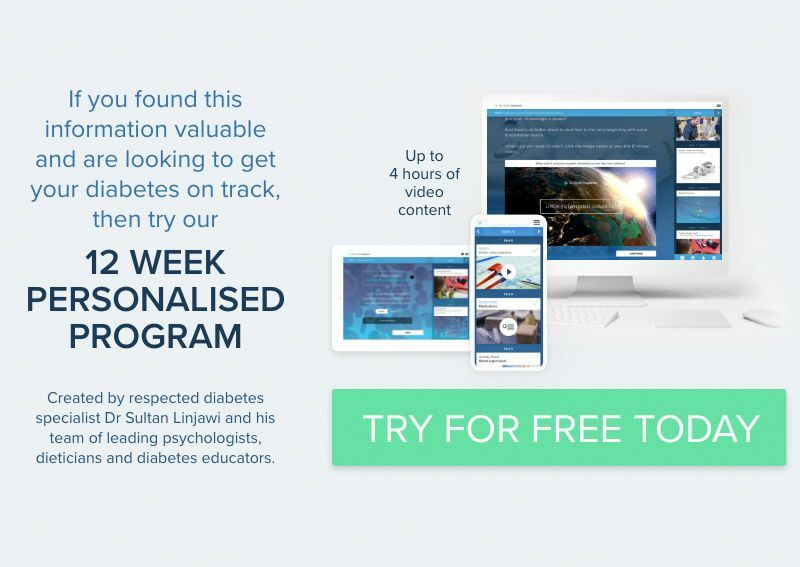 But nonetheless, I know prediabetes can be disappointing when it appears to have a ‘mind of it’s own’ and this is what threatens overall success. Focusing on your blood sugar TREND for the day, week, or month: This expanded time frame increases the number of blood sugars readings you’re scrutinising – thus reducing the power and distress caused by one undesirable blood sugar reading. Utilise an undesirable reading: Remember a blood glucose reading is a sign for what you should do next. First, address it (especially if it’s a hypo). Then examine WHY this reading is higher or lower than you expected. If this reading is a regular occurrence (i.e. a particular day or time) then your detective skills will pay off! Make the necessary adjustments to cease this common annoyance, this may mean asking for assistance from your health care team. Be unique: Don’t get into the trap of comparing your prediabetes management to someone else (real or imagined). We are all unique and prediabetes functions differently in everyone. Use yourself as a guide as to how you are going. Be involved with your health team: If you feel your prediabetes management isn’t ideal (despite your efforts) unfortunately this can promote feelings of stress, shame or guilt in perfectionists and limits their ability to access support or help from health care professionals. Remember your prediabetes care team’s objective and MAIN PURPOSE is to help with prediabetes challenges (I mean when have you ever gone to a doctor because you feel well? ), so make sure to ask for help if you need it!! Remember: Success in prediabetes is less about EVERY blood sugar being the best and more about TRYING YOUR BEST at all times– that’s the most perfect approach with (imperfect) prediabetes!! !